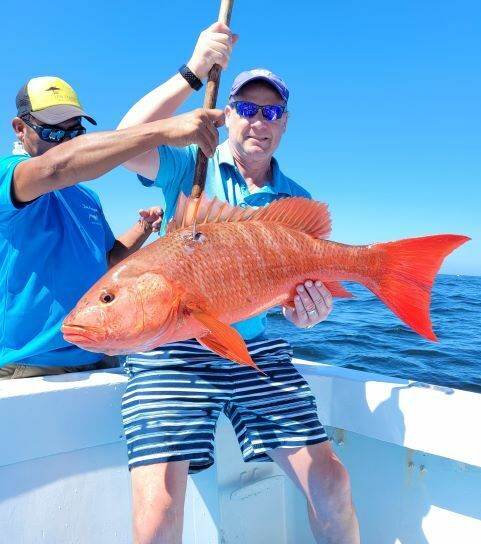 Spring is almost here in Puerto Vallarta Mexico but the fishing is already as hot as it gets. Folks can't believe it. Dolphins, sea turtles and huge manta rays also. Waters. One of the best places has been El Banco which is 50 miles from the port or Puerto Vallarta Mexico. The second best place has been Corbetena. The huge pargos are showing up in good numbers and will get better as the water warms up. The mahi mahi or dorados as we call them are fantastic and being caught on every offshore trip. Close to el banco and corbetena the large Bonita are showing up and the blue marlin are just behind them. There have already been several caught and it's only February. When March rolls around , look out as the blues will be here with the stripped marlin. Both in good numbers. Best trips at this report are 6 to 8 hr for huge roosterfish and maybe a sail-dorados just outside the bay. 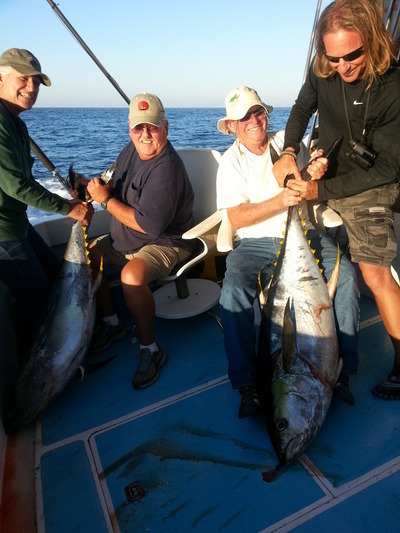 Best offshore trip is corbetena 10 to 12 for dorados and huge tunas ranging from 20 to 200 lbs. The weather is perfect and fishing is hot. So come on down and enjoy the superb fishing here in Puerto Vallarta.